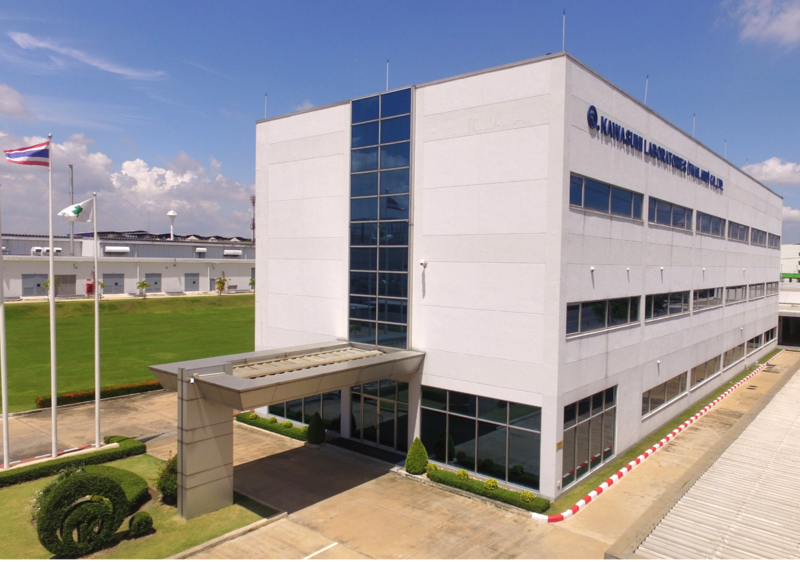 Group Companies｜About Kawasumi｜KAWASUMI LABORATORIES, INC.
Kawasumi Laboratories (Thailand) Co., Ltd. manufactures and sells disposable medical and pharmaceutical products, such as Hemodialysis, Blood Banking and Transfusion related products to Japan and all over the world. 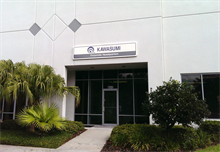 Kawasumi Laboratories America, Inc. sells the disposable medical and pharmaceutical products, manufactured mainly by KAWASUMI group, to U.S.A. and Latin America. Sales of disposable medical and pharmaceutical products. Manufacturing and Sales of Membranes for Dialyzers for Japan market.